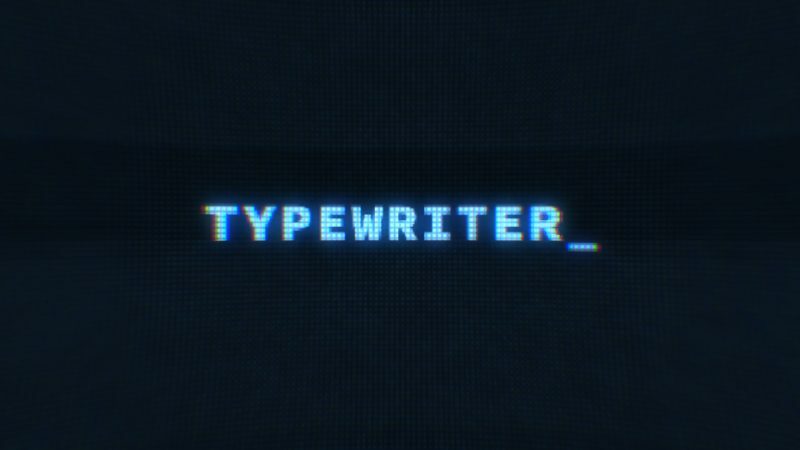 Although it seems very specific, you’ll one day finding yourself needing a quick solution to emulate a text typing animation. The animation is useful for simulating a web browser, or perhaps a geeky terminal command line. In this tutorial, we’ll briefly go over some of the expressions to make it happen. The preset is rigged with a speed controller, and you can define the cursor style and color. The digital screen look was created using Red Giant Universe’s Holomatrix and Chromatic Aberration plugins. Let me know if you create anything cool with the preset, I’d love to see it!